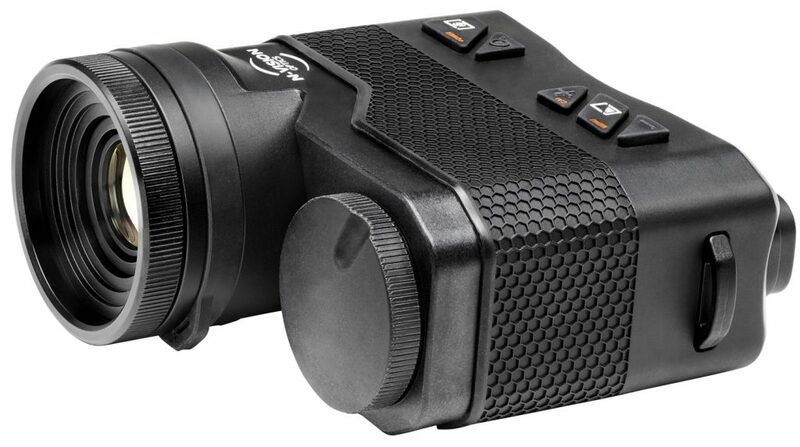 Weighing in at only 580g, HALO Thermal Scope features a 25mm F1.1 objective lens with a wide 18° x 14° field of view. HALO is the perfect thermal scope for mid-range target engagement and scanning. ATLAS 25mm builds on the popular ATLAS 50mm Thermal Binocular as a powerful tool for handheld thermal detection and scanning. It is built with a 25mm F1.1 germanium objective lens providing a wide 18°x14° field of view allowing for increased situational awareness and scanning capabilities. HALO-LR is built with a 50mm F1.2 objective lens offering thermal detection ranges (man sized target) of over a mile. Weighing just 800g, HALO-LR offers unparalleled detection, recognition, and identification ranges for the long distance shooter. 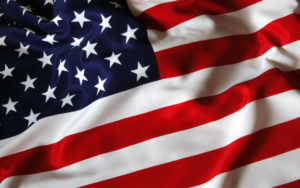 N-Vision Optics proudly serves U.S. military and law enforcement. We offer our products through our GSA Schedule, network of dealers and by direct sales to customers. Government users may be eligible for GSA pricing when ordering directly from N-Vision Optics. US Army, Navy, Marine Corps, Airforce, and Special Forces. If you are interested in our products for end use within the United States, please fill in the contact form and we will contact you ASAP. N-Vision Optics products are available for purchase through our dealers and distributors online and at their retail locations. If you are interested in becoming a re-seller or agent for our products please visit our dealer resources page or contact us! If you are interested in our products for end use outside of the United States, please fill in the contact form and we will contact you ASAP. Export of the commodities described herein is a strictly prohibited without a valid export license issued by the U.S. Department of State Office of Defense Trade Controls prescribed in the International Traffic in Arms Regulation (ITAR), Title 22, Code of Federal Regulation, Parts 120-130. 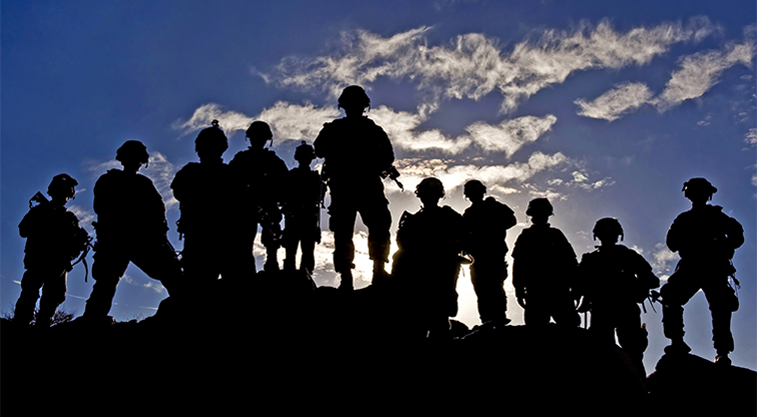 N-Vision Optics is committed to providing the highest quality, combat-proven electro-optical products and technologies to Military and Law Enforcement users in the United States and abroad. N-Vision Optics specializes in the design, manufacturing, and distribution of night vision, thermal imaging, and custom optical solutions. As a result of our continued commitment to quality, N-Vision Optics is proud to have achieved and maintained its ISO 9001 certification since 2010. With thousands of units currently in use around the globe, N-Vision Optics has established itself as a well-known global resource for night vision and thermal imaging equipment. N-Vision Optics employs a team of talented and highly qualified professionals with a wide range of knowledge and experience in optical design, manufacturing process, export compliance, and implementation of night vision and thermal imaging equipment in the field. Our commitment to quality, innovation, and customer service ensures we deliver only the best equipment and support to our customers and dealers. The success and safety of our customers is our main purpose, and seeing our equipment help those in the line of duty is the greatest reward. This video was recorded using the N-Vision Optics LRS Night Vision Surveillance Monocular. The video shows a team outfitted with night vision and weapon-mounted IR lasers searching a cave in the dark.